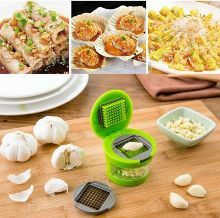 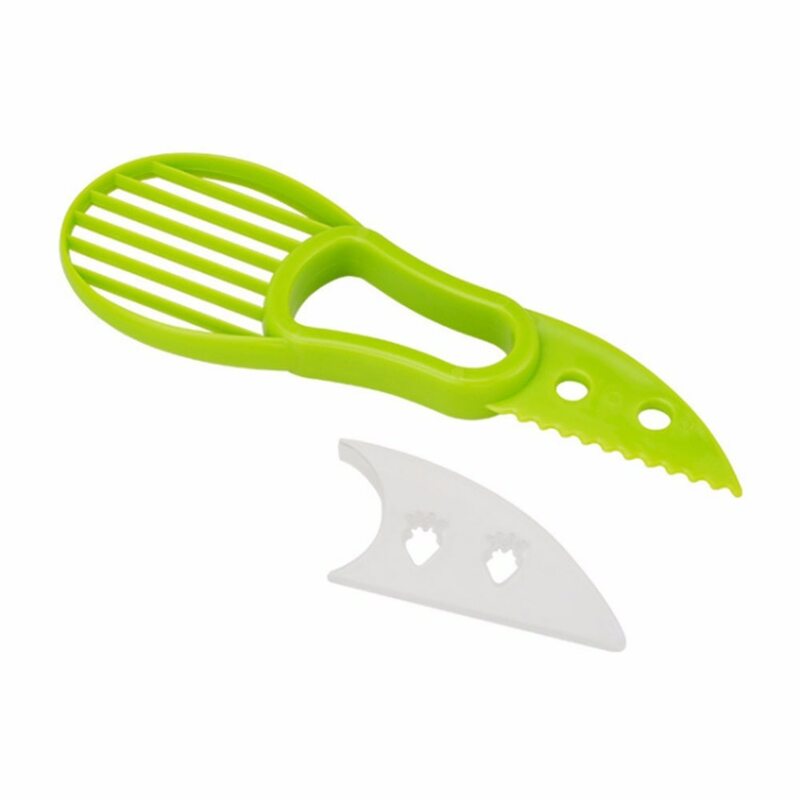 Save time and precious kitchen drawer space with the 3-in-1 Slicer, Peeler, Pulp Separator. 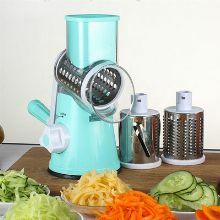 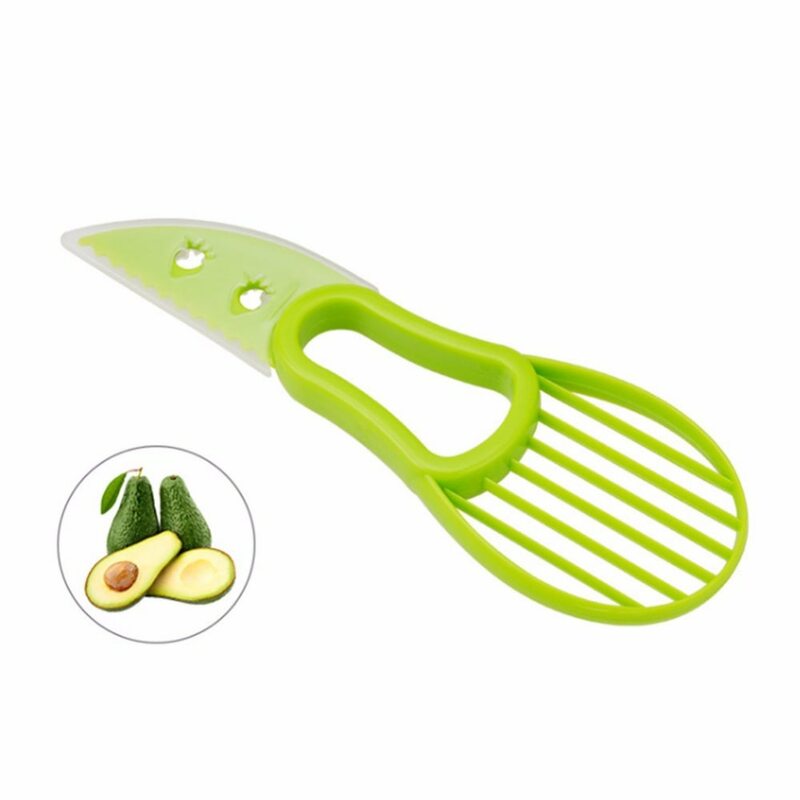 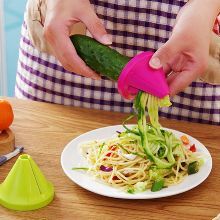 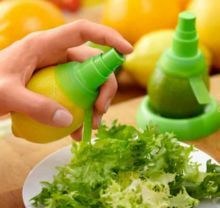 Perfect for slicing, coring, peeling, cutting and separating fruit pulp, this kitchen tool features a comfortable grip and a versatile sawtooth blade to help make preparing vegetables and fruit quick and easy and cleanup a snap. 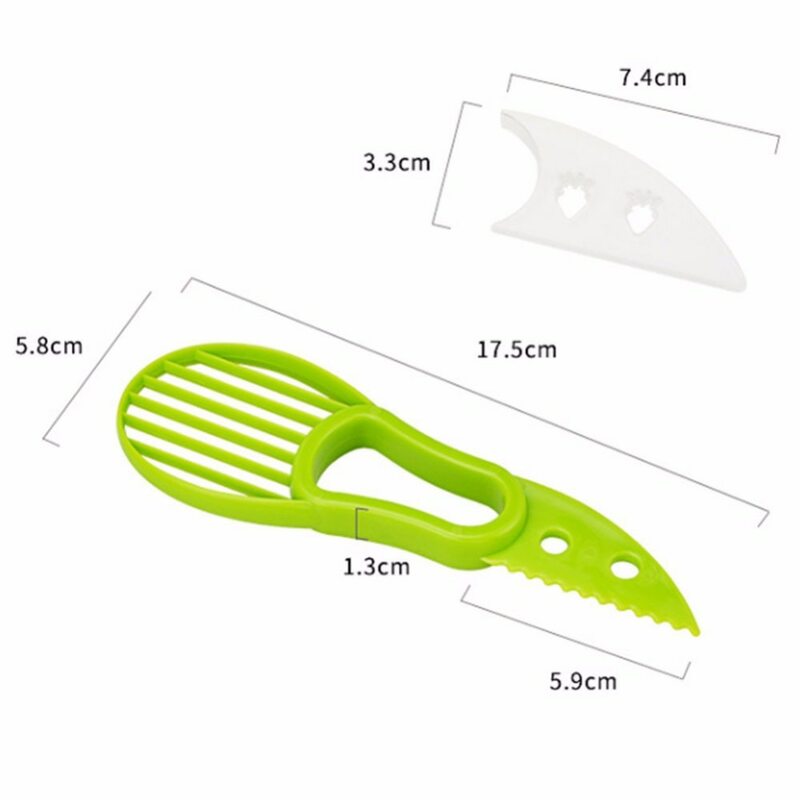 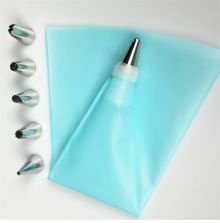 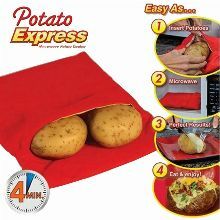 The 3-in-1 tool is made from durable food grade PP plastic and is high temperature and corrosion resistant.